After living on the farm for over 60 years, the time has finally come for Mom & Dad to leave. 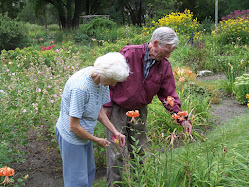 They are both over 80, and as much as they love the farm and especially the garden, it's just too much for them to keep up. 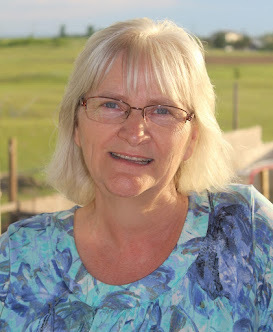 This summer they will be moving into a new house in Carberry, Manitoba. It's going to be a big adjustment for them, and for the whole family! Tracked here from Be still and Know blog. Absolutely eerie, it is early morning here (UK) and birds are waking up and singing and then I opened your page and a strange bird call joined in. It had me up and peeping through the window to spot this very strange sounding bird... then I realised it was coming from my laptop! 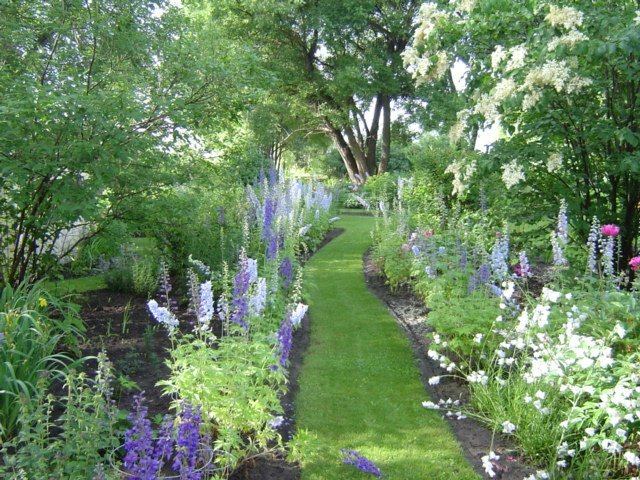 What a wonderful garden your parents have achieved. Thank you for sharing the photo's. Thank you so much for stopping by. I have to tell you, over the last year as I have stopped by from time to time to view your pictures they have borught me sich joy! We moved from our home of 23 years about three years ago, my garden in the back yard was nothing by comparison to the pictures you post but it was a comfort to me to work in and I got so much joy in looking out my window at the flowers in their various seasons. I loved making plans for what I would plant and where...all the stuff that comes wth a garden. Anyway you can't take it with you, at least I dug up as many bulbs as I could carry, but our new home is wonderful but the lot it sits upon is so very small and it really is a dull blank slate of burmuda nothingness. After three years of sever drought conditions, lots of very strict watering restrictions, I have finally decided that the drought be damed, I can't take the nothingness any more and I am beginning again. My minuscule veggie patch is nearly ready to plant and I am mking plans for my flower beds and herb garden. Anyway, I just wanted to tell that on the days when I missed my garden so very much the pictures on your blog were a bright spot in my day. They are absoultly beautiful. and thank you for stopping by my blog as well. hi! I am Amber from Kentucky. My husband and I were wondering how many acres total (including the house and garden) were for sale, and what is the asking price. We are very interested. Beautiful grounds, by the way. Hi Amber, I've emailed you through the address on your profile. Dear Deb...It is time I guess but it is also so sad. It will be sad for the family too. Oh I am just so thankful to the Lord that although on earth there is no such thing as a permanent dwelling place, in heaven we will have a mansion given to us by the Lord that we will never have to give up, eh? Sometimes, I wonder where my mind is at Deb! Bernie is out working on the car and I hear all kinds of birds singing, so I go out to ask him if he hears them and he says "No." And I say, "Oh they have stopped!" Come back to my lap top and here the singing birds are coming from it! What is that bird that is singing on your playlist. The one that sounds like it's whistling kind of. Love the garden and the house. Wish I could afford to buy the house.